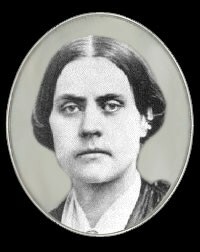 Susan B. Anthony was born in Adams, Massachusetts but raised in Battenville, New York. She was brought up as the second oldest of eight children in a Quaker family with long activist traditions. Her father was a religious man who taught his children to show their love for God by working to help others. Anthony had to find work as a teacher in the 1830's to help support her family when her father's business failed. 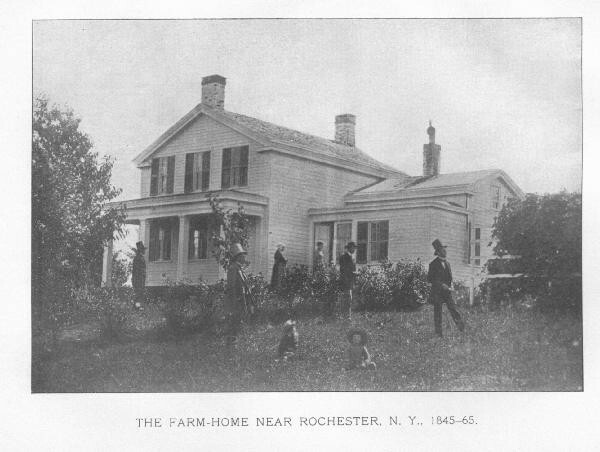 Her family helped fight slavery later on when they moved to a farm in the Rochester, New York area. Around this time, Anthony was sent to study at a Quaker school near Philadelphia. 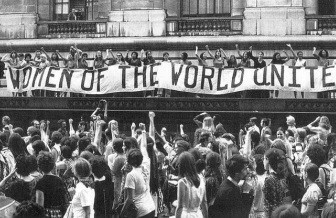 The Women's Rights Movement was concerned with making political, social, and economic status of women to men. The ultimate goal was to stop discrimination based on race and gender. This movement began because bold women spoke out when they were sick of being pushed to the side as dependents of men, and sick of having limited power and rights. 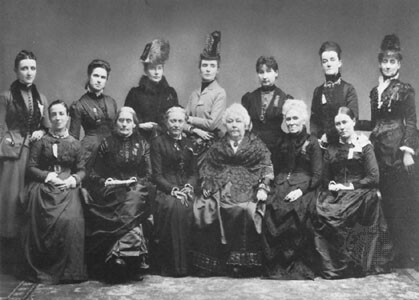 The first gathering devoted to women's rights took place at Seneca Falls, NY on July 19-20, 1848. 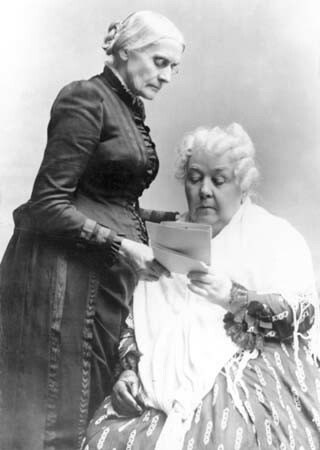 The convention was led by Elizabeth Cady Stanton and abolitionist, Lucretia Mott. 100 people attended this event and 2/3 of them were women. Susan B. Anthony first started fighting when she fought with others for equal wages after she discovered a huge difference in salary for male and female teachers, but his attempt failed. Anthony then met Elizabeth Stanton at a meeting and they became life-long friends inspiring each other to fight for change and equality. 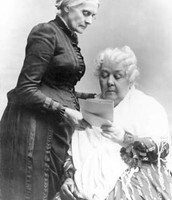 Together they founded the Women's State Temperance Society to petition the New York state legislature to pass a law limiting the sale of liquor. Even with all of the signatures they collected, it was rejected. Anthony and Stanton formed the Women's National Loyal League in 1863 to campaign for full citizenship for blacks and women, and founded the National Woman Suffrage Association serving as presidents campaigning for a constitutional amendment for universal suffrage. Anthony used her speaking and organization skills to continue her involvement with temperance movements, abolition of slavery, and fighting for equal wages and suffrage. She put together meetings and speeches for different organizations and even published a weekly Newspaper called The Revolution with counterpoints to prejudices in most other newspapers. The National Woman Suffrage Association was successful in 1920 with the passage of the 19th amendment 14 years after Anthony's death.